We can provide your business with complete closed circuit TV coverage. We have provided video for a number of schools and businesses in the area. 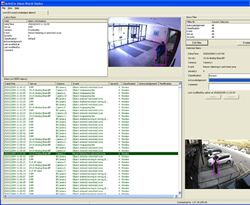 You can choose from covert or open deterrent, real time or time lapse, and many other options. 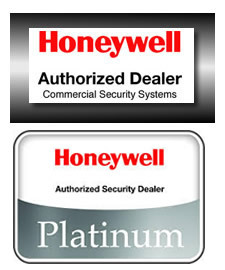 We can design a system that will protect you, your property, and your personnel to the fullest. OR we can provide the largest commercial building with an IP video system that rivals any HD picture you have ever seen. We have systems that can email video clips of events and allow you to check in on your property from anywhere in the world, all you need is a PC or phone and the internet.